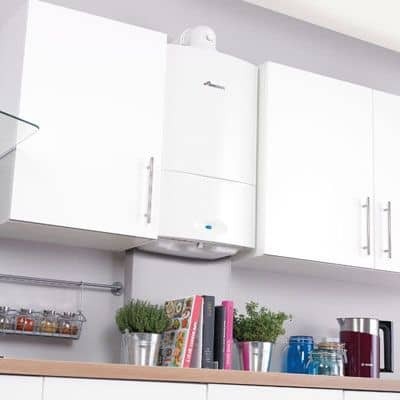 We specialise in Oil and Gas boiler installations for domestic and commercial customers. 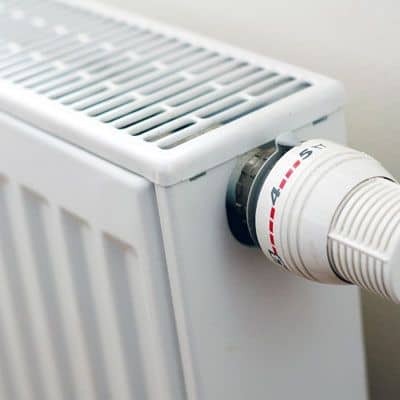 We offer a range of affordable care plans for all the heating system related appliances in your home. 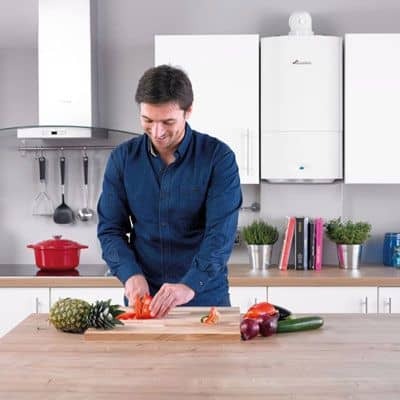 In association with Hitachi Capital (UK) PLC Finance and Worcester Bosch Boilers, we provide a credit facility. We undertake all aspects of plumbing work. No job is too big or too small - we can accommodate your needs. We offer a friendly, punctual and reliable service in Wrexham, Mold and the surrounding areas. Our key focuses are quality workmanship and customer satisfaction. Our experienced engineers are fully qualified professionals who work to the highest standard. By going the extra mile for our customers we can guarantee peace of mind. Our plumbers comply with all industry regulations including Gas Safe and are fully insured. We offer free quotations and competitive rates. All of our charges are fully broken down and there are no hidden costs so you don’t get any nasty surprises.